Hofstra University is an excellent option for students interested in the intellectual, cultural, and professional opportunities of New York City, but who also desire a vibrant campus experience. New York City is a mere 40km away and is easily accessible by public transportation. Our 240-acre campus offers more than 150 undergraduate majors, 160 graduate programs, 100 dual-degree options, and an English Language Program. Popular areas of study include business, engineering, radio & film production, biology, fine & performing arts, and health sciences. Students enjoy personal interaction with faculty and small class sizes—average 21 students. 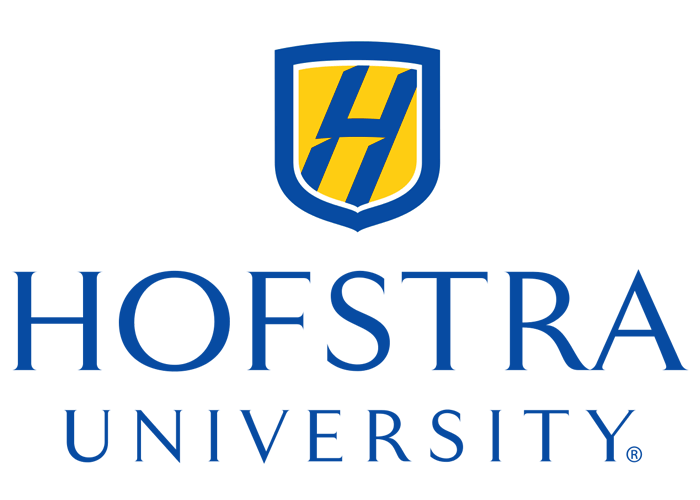 Hofstra is consistently recognized on the “Best College” lists of U.S. News & World Report, The Princeton Review, Fiske, Washington Monthly, Forbes, LinkedIn, and PayScale.com, and was named to the President’s Higher Education Community Service Honor Roll for seven consecutive years.